If you didn't already know, I am a lip product addict. 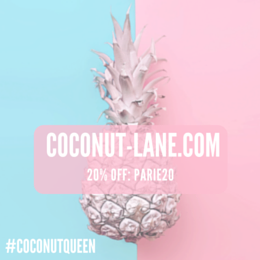 Having 100 of the same colour would still make me buy even more, and my latest excuse has been buying ones to pop into my handbag for quick on the go application. 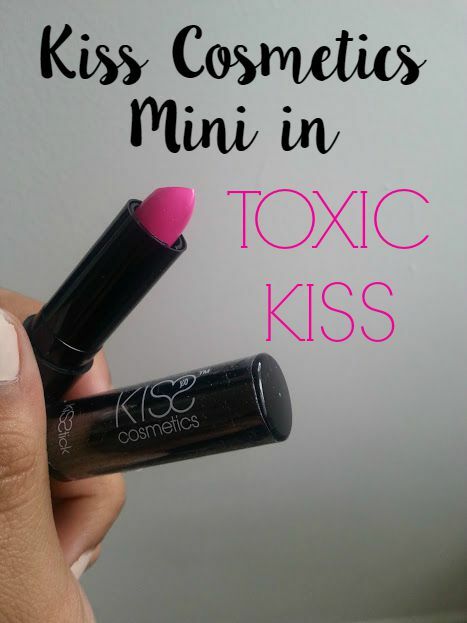 The ideal candidate lately has been the KISS Cosmetics Mini Kisstick in Toxic Kiss, it is tinier than my hand and is great for keeping in the little side pocket I have in my purse, making it easy access when in a rush. The colour Toxic Kiss is very vibrant and is a neon pink, which makes your teeth look insanely white. The colour is something I would never pick up, but I have fallen in love with it, I apply using a lip brush so that it doesn't get everywhere. 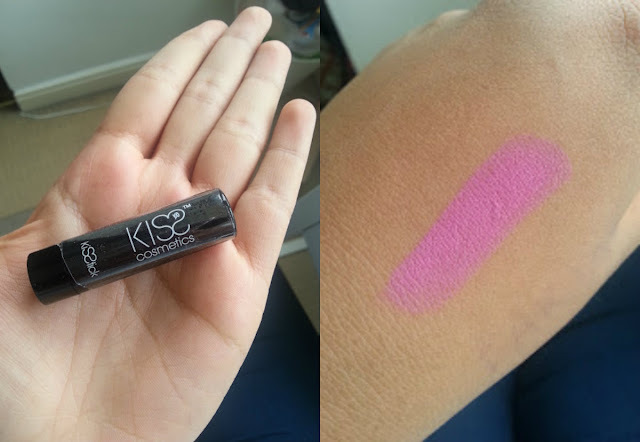 The formula of the Kisstick is very soft and applies like a gem on to my very dry lips. Lasting time is around 5 hours, but that is on my lips which I am always touching ect, still amazing for a bright lip!